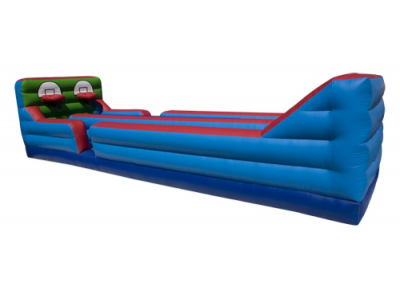 Bungee Jumping Rental Near Me | Rent kids bungee jumpers | Emerald Events | LA, Ca. 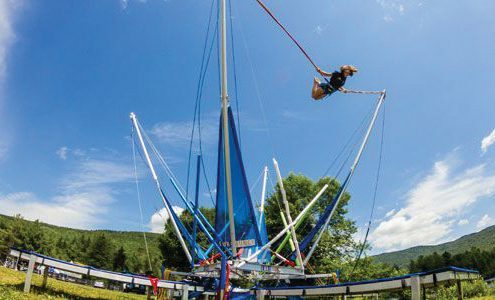 Explore the fascinating world of bungee jumpers for adults and kids! Every party needs entertainment. Be the talk of your neighborhood or event! 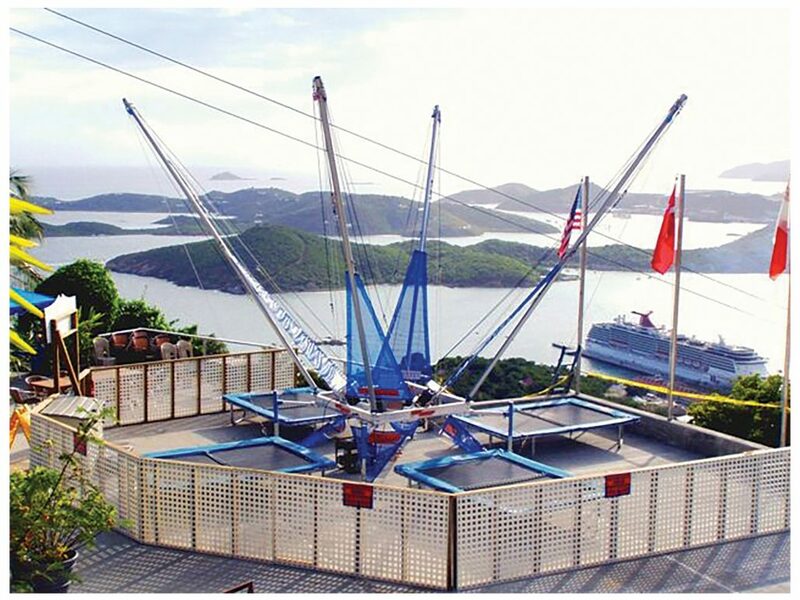 Once our trampoline or bungee jumping rentals the fun has arrived. 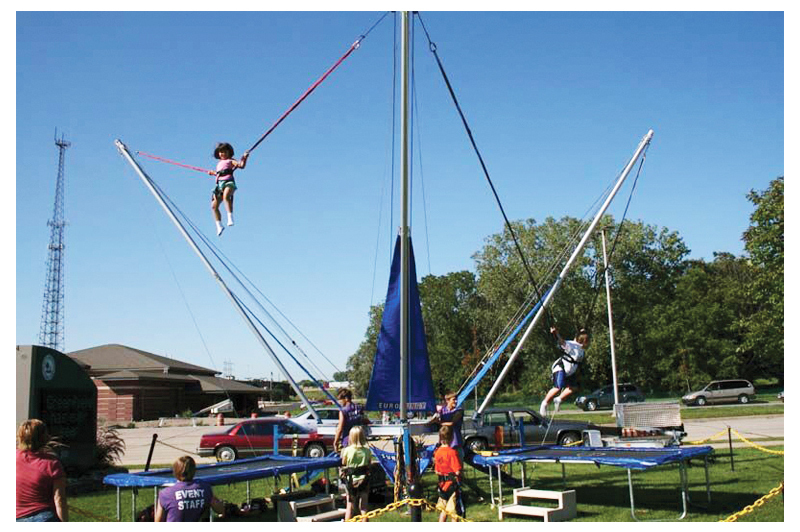 Our newest trampoline bungee jumping rentals attraction is the ultimate in F-U-N for any celebration!! 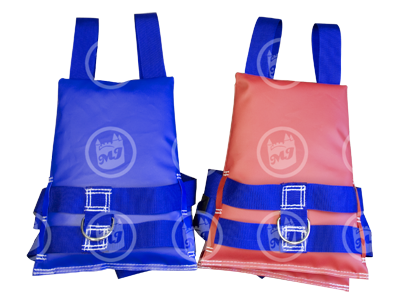 Kids, young and old, will love it and will surely be the hit of any event, festival, or special party! 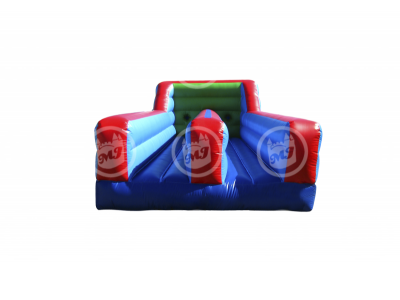 With four trampolines– it’s four times the fun! 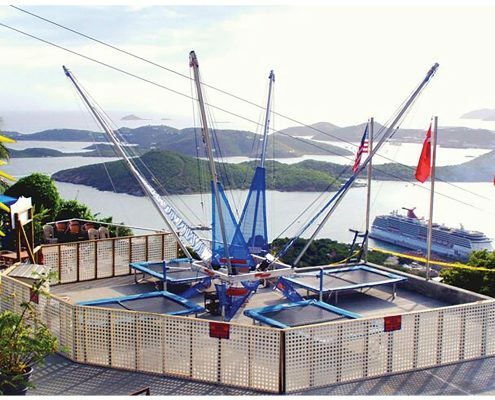 Experience the adrenaline rush as you perform gravity-defying moves 30 feet in the air. 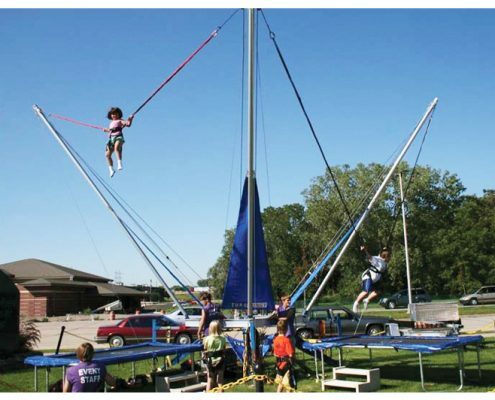 Order your Trampoline Bungee Jumping Rental today! Simply click the book now button below. Let the games begin! Kids enjoy competition while having fun. As a matter of fact, they love it! The Bungee Run is a huge hit with the kids. Invite this game to your party for a bungee good-time! 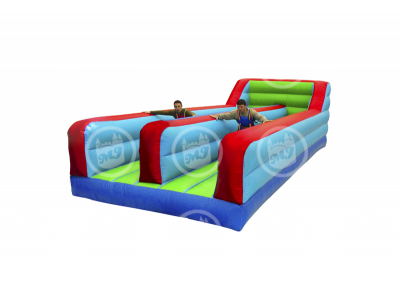 The inflatable Bungee Run is an interactive game where 2 people are tied to the inflatable and race to the edge to see who will put the velcro at the end. 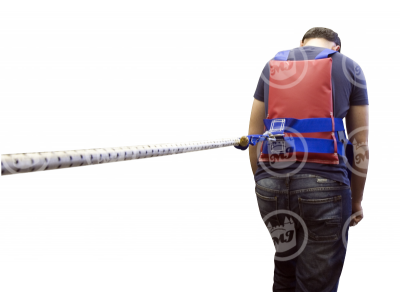 Bungee Run is good for large events and venues. Everything included.